For Treatment. We may use health information about you to provide you with health care treatment or services. We may disclose health information about you to the doctors, nurses, technicians, medical students and others who are involved in your care. They may work at the Health Center, at the hospital if you are hospitalized under our supervision, or at another doctor's office, lab, pharmacy or other health care provider to whom we may refer you for treatment, consultation, x-rays, lab tests, prescriptions or other health care service. They may also include doctors and other health care professionals who work at the Health Center or elsewhere whom we consult about your care. For example, we may disclose to an emergency room doctor who is treating you for a broken leg that you have diabetes, because diabetes may affect your body's healing process. For Payment. We may use and disclose health information about you to bill and collect payment from you, your insurance company, including Medicaid and Medicare, or other third party that may be available to reimburse us for some or all of your health care. We may also disclose health information about you to other health care providers or to your health plan so that they can arrange for payment relating to your care. For example, if you have health insurance, we may need to share information about your office visit with your health plan in order for your health plan to pay us or reimburse you for the visit. 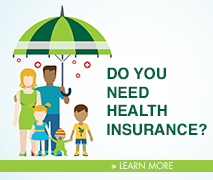 We may also tell your health plan about treatment that you need to obtain your health plan's prior approval or to determine whether your plan will cover the treatment. Fundraising Activities. We may use health information about you to contact you in an effort to raise money for our not-for-profit operations. We may disclose health information about you to a foundation related to the Health Center so that the foundation may contact you in raising money for the Health Center. We will only release contact information, such as your name, address and phone number and the dates you received treatment or services from us. Please let us know if you do not want us to contact you for fundraising efforts. Research. Under certain circumstances, we may use and disclose health information about you for research purposes. For example, a research project may involve comparing the health and recovery of all patients who received one medication to those who received another for the same condition. All research projects, however, are subject to a special approval process. 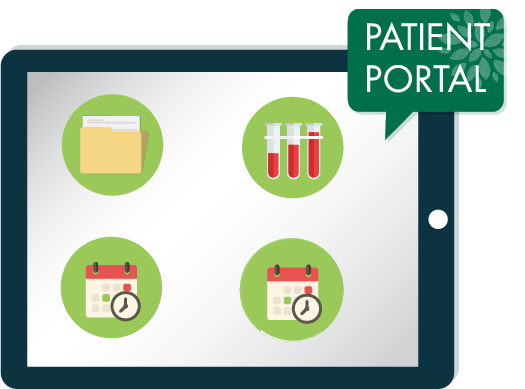 This process evaluates a proposed research project and its use of health information, trying to balance the research needs with a patient's need for privacy. Before we use or disclose health information for research, the project will have been approved through this special approval process, although we may disclose health information about you to people preparing to conduct a research project. For example, we may help potential researchers look for patients with specific health needs, so long as the health information they review does not leave our facility. We will almost always ask for your specific permission if the researcher will have access to your name, address, or other information that reveals who you are or will be involved in your care.